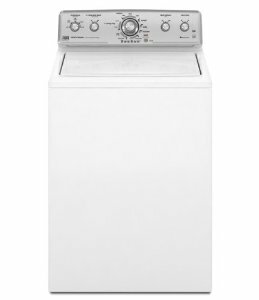 You can banish dirt from your clothes with the touch of a finger when you select the IntelliClean impeller technology and Deep-Clean rinsing option, on this Centennial top load washer. And the eco-friendly IntelliFill Automatic Water Level Sensor not only saves on the water but gives great wash performance each time. 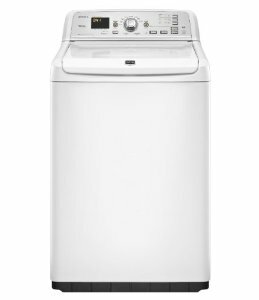 Eliminate all noisy vibtration with the Smooth Balance™ suspension system and have fun selecting from the 11 great wash cycles offered on this Energy Star rated washer. You will find noise is significantly lessened and vibration reduced and with this suspension technology, with an even faster spin. With the automatic intelligent sensor the water that goes into the washer is controlled depending on what cycle and fabric are being washed and means you use less water but still maintain top cleaning performance. You save money and get a cleaner wash with less water, thanks to Eco-Serve, which allows a concentrated detergent mix to penetrate better into heavily soiled garments. You will find less ware and tear on your delicate items and few snags from belts and buckles with this stronger, safer impeller. 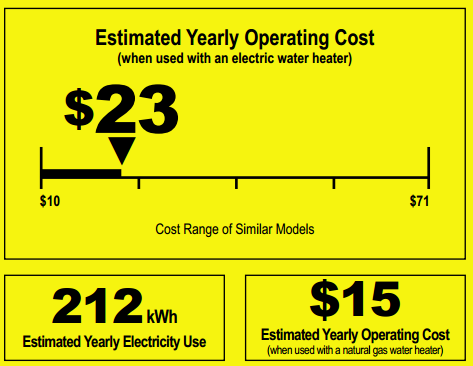 Extra cleaning performance is the result of this deep-rinsing feature. 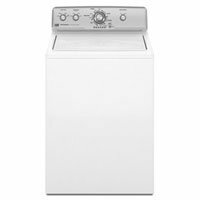 This costs about 8 dollars more a year In electricity than the MVWC350AW but that’s the price to pay for a slightly more feature rich washer. 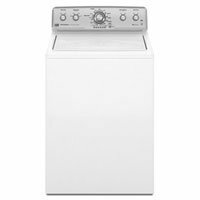 Features such as smooth balance to keep the loads balanced during the cycle, and also the clean washer cycle is a nice addition. These additions are just 20 dollars more.